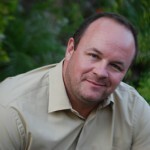 A 14 year Real Estate professional, specializing in Fountain Hills Homes and Land. A dedicated professional that will satisfy your Home Buying and Selling needs. 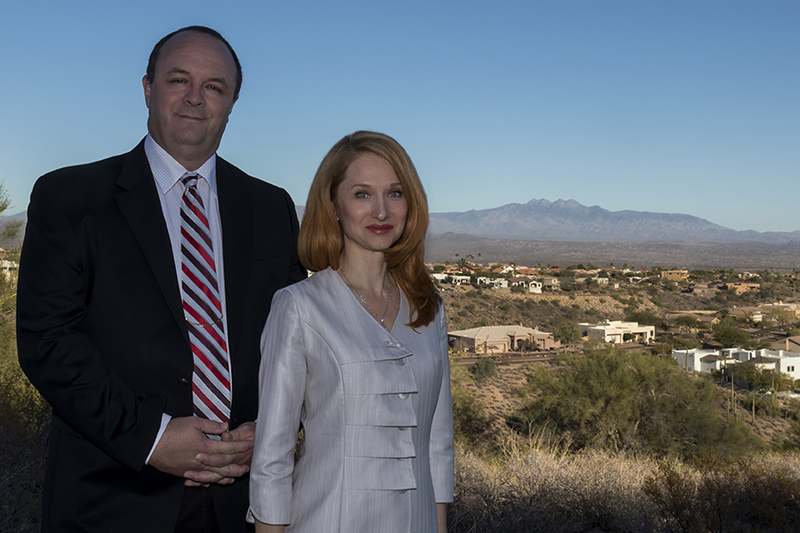 My extensive experience and expertise in the Fountain Hills, North Scottsdale, and Rio Verde real estate market will benefit you whether you are looking to buy or sell a home in the area. Selling your home? 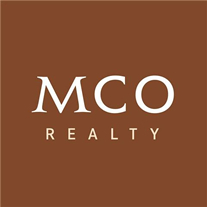 My expertise in the Fountain Hills, North Scottsdale, and Rio Verde real estate market will help ensure that you get the best price for your property. My finely-tuned marketing program will make sure the right people see your home.